A one-day public speaking course in Bristol city centre on 26 January 2018. In this course you will learn to understand the essentials of giving a good speech. So you can give a good speech for all your business or work audiences. 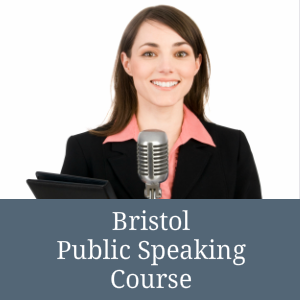 Boost your confidence as you develop your public speaking skills in Bristol. The course is highly interactive. And therefore, it involves you practising each learning point as you progress throughout the day. Your training starts at 0900 and finishes at 1700. Therefore, it's a full day involving a series of training exercises and public speaking expertise. Learn how you can become a more effective and confident public speaker with this public speaking course in Bristol. 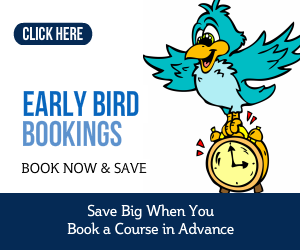 A PresentPerfectTM public speaking course is especially relevant for professionals, managers, sales executives, team leaders and job interview candidates. Most of all our training course participants have some public speaking experience. But it's fair to say that some are probably new to the whole experience of public speaking. No matter the stage of your career it's never too early to invest in public speaking skills training. 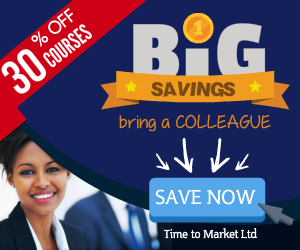 So, aim to boost your public speaking confidence and technical skills. While others might ponder, now's your chance to join a public speaking course in Bristol for the day.